I type this now, just as I’m about to get the boat ready for some early season King Salmon fly fishing on the Kenai Peninsula. It is hard to put into words the excitement we experience on our first few trips down the river after a long winter. There’s nothing like getting the rods ready, tying flies and fine-tuning our equipment in anticipation of making great memories with our guests. Early season fishing in April, May and early-June offer some great advantages for eager anglers looking for the first action of the season. On the Kenai Peninsula, where we are based, the Kenai and Kasilof Rivers offer anglers the opportunity to chase Rainbow Trout in the early spring (March/April) and the first run of King Salmon (May/June). Though the upper and middle Kenai River Close on May 1st – June 10th each year to allow the Rainbow Trout to spawn, there can be some excellent trout fishing leading up to the closure. For the traditional fly angler, or those with an appetite to learn, this is an excellent time to test your skills against some of the biggest and most aggressive trout that roam our waters. After the Kenai River closes, it usually means that it is time to prepare the big rods to chase the king of all fish, the chinook or king salmon. The iconic king salmon is arguably one of the most sought-after sport fish in the world and the Kenai Peninsula is home to giant, world-record caliber fish. 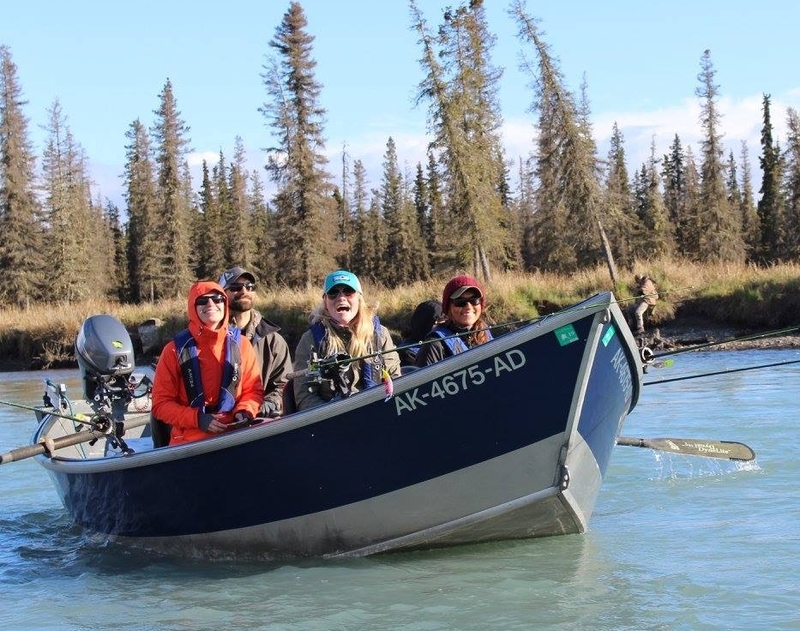 Both the Kenai and Kasilof Rivers offer good opportunities to target first run kings starting in mid-may and through the month of June. Most visitors to our great state come in the summer months (June, July and August), but the fringe seasons, like early spring and fall can be excellent times to visit as well. Often some of the best fishing occurs during this time. If you’ve ever wondered when the best time to fish in Alaska is, a case can certainly be made for early and late season. 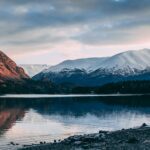 If part of your Alaskan dream is to get away from it all, the off-peak times can make for a wonderful experience.